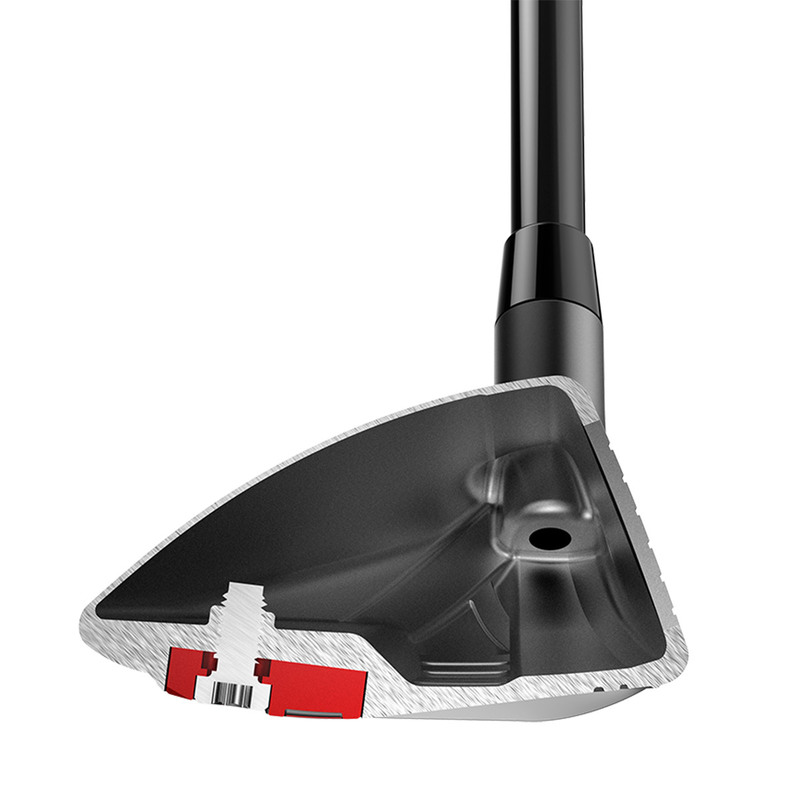 New for 2019, the King F9 revolutionary hybrid has re-engineered BAFFLER® rails and SPEEDBACK™ Technology to improve your speed, accuracy and stability from every lie. 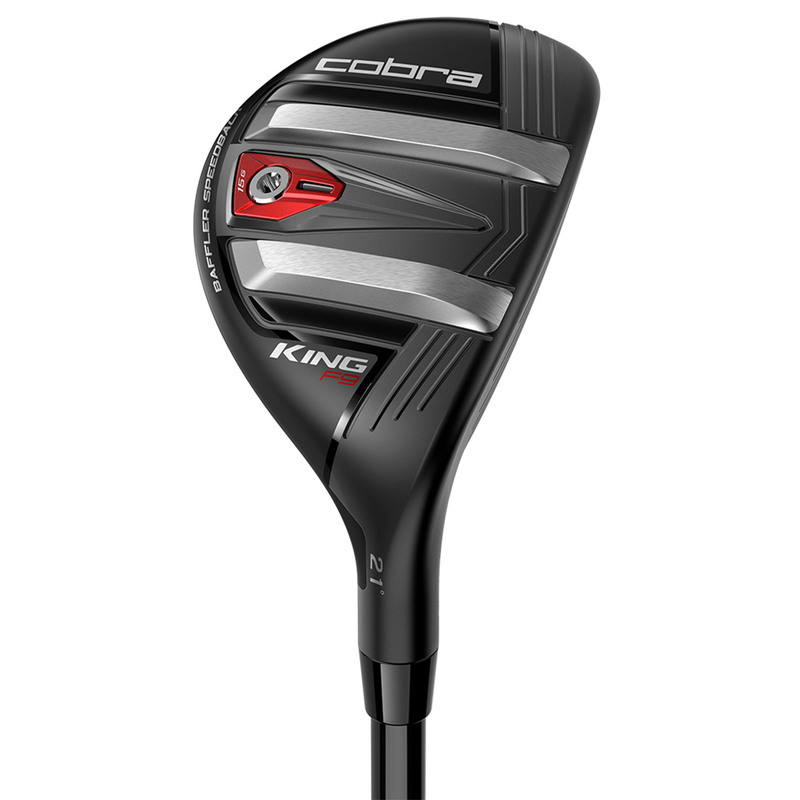 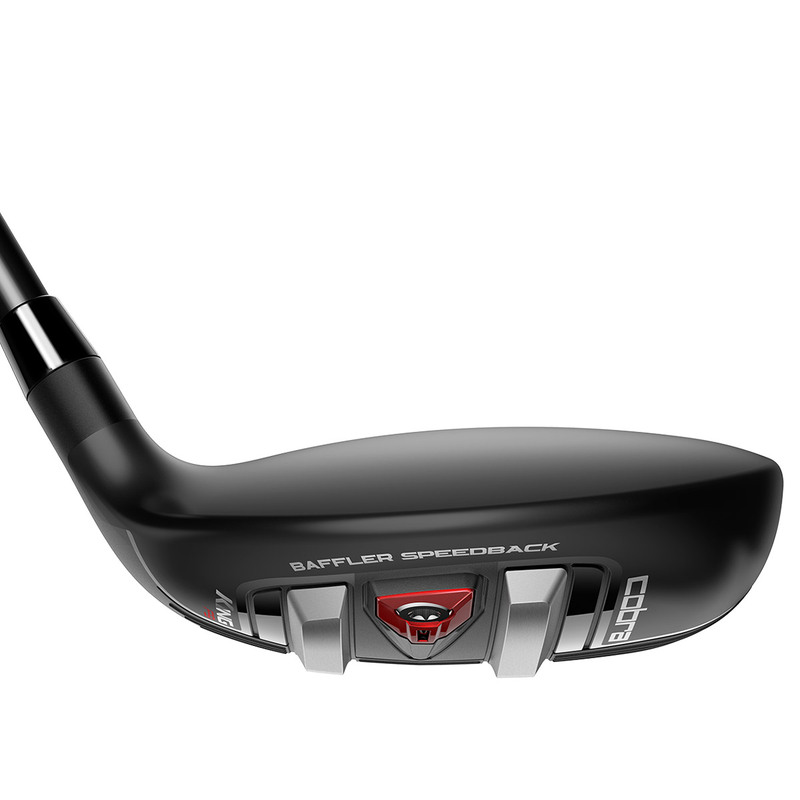 Engineer`s at Cobra Golf designed the new hybrid with faster BAFFLER® rails, and a further back CG position to promote better turf interaction and improved launch characteristics, and more distance enhancing speed. 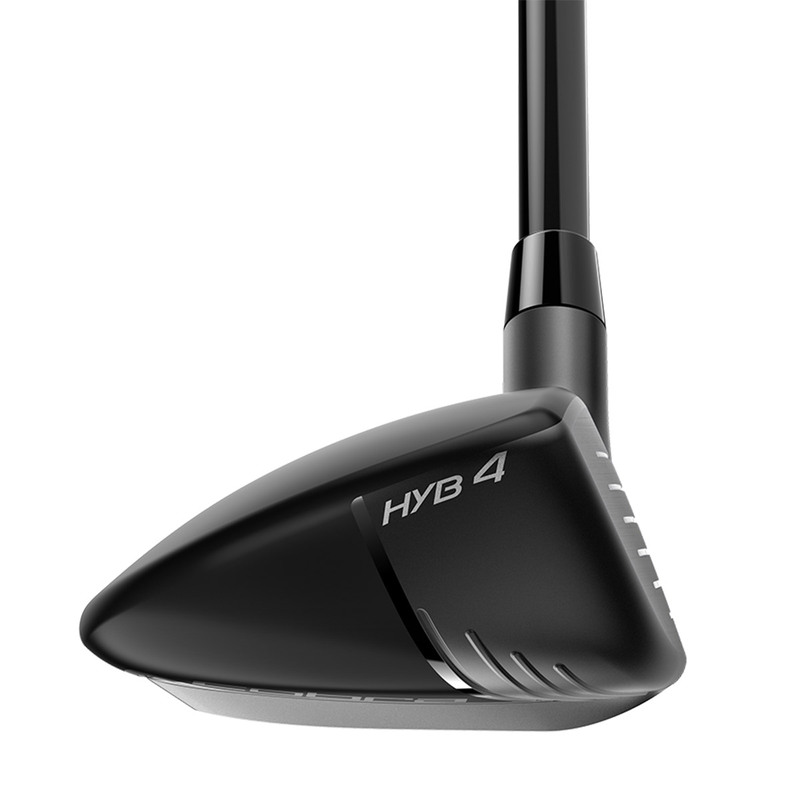 The F9 hybrid has a 10% larger clubhead, with a thin and forged 455 stainless steel face that flexes on impact to deliver even more ball speed all the way along the face. 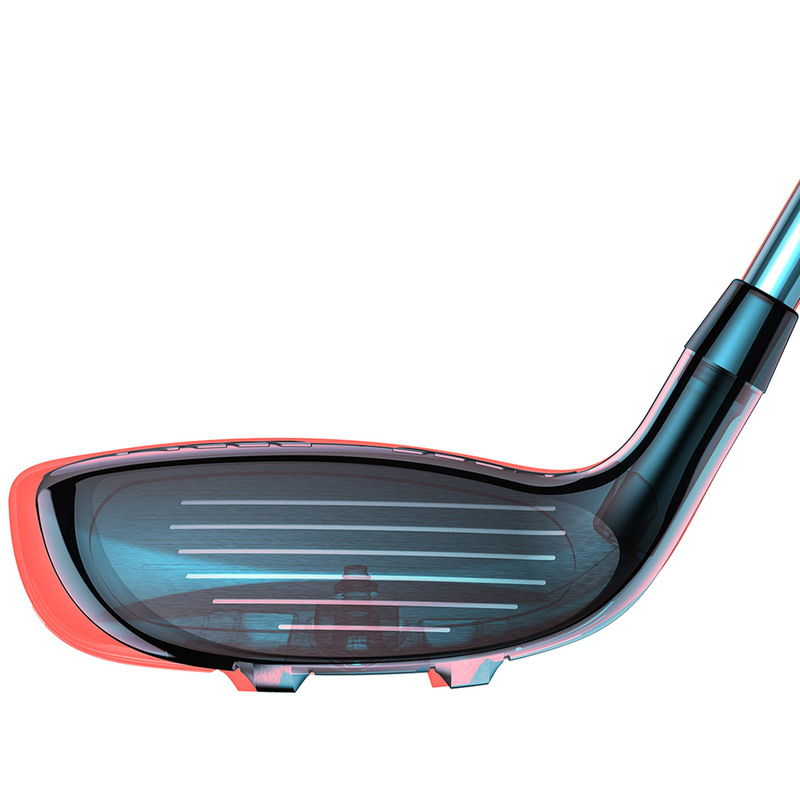 The design features a lower toe and square leading edge which along with the new design, lower the CG and improve alignment for more accurate golf shots. 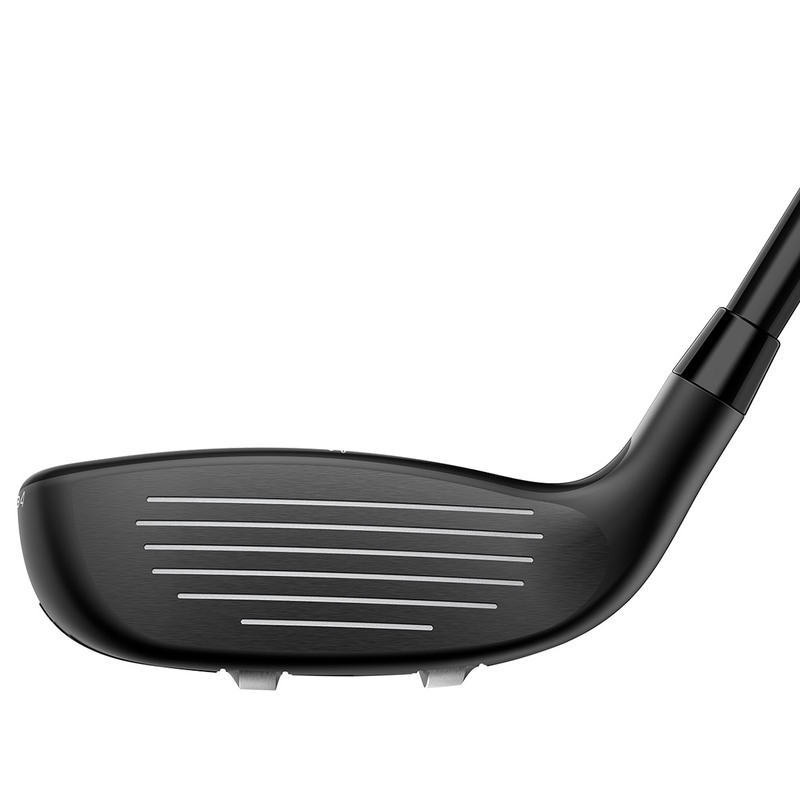 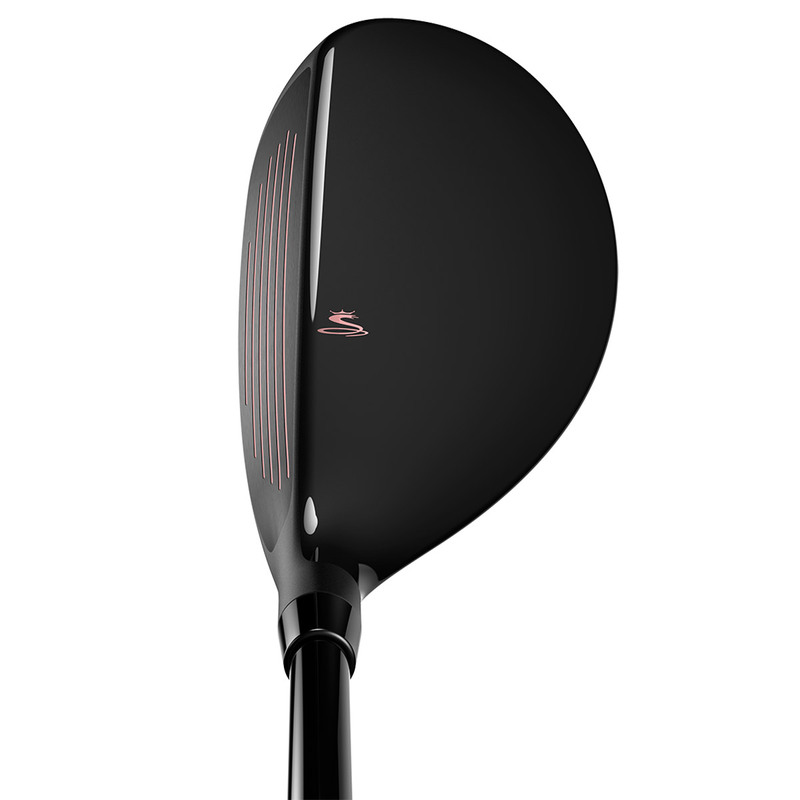 This F9 Hybrid also comes with its own branded head cover.